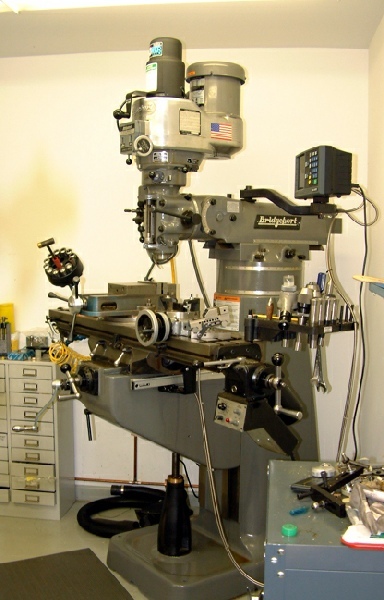 For many years, I worked as a watchmaker repairing complicated pocket timepieces and an occasional precision clock. I wanted to build my own clocks one day and over the years accumulated a fair number of machines with that in mind. 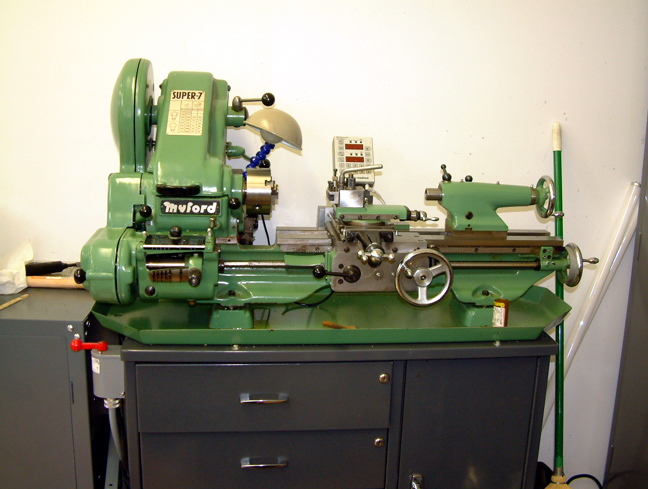 Eventually, I added a modest machine shop to my home and finally the machines I had accumulated had a place of their own. 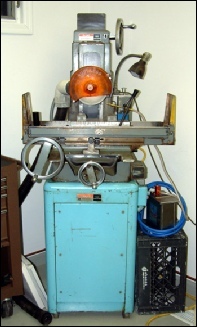 Here are a few machines that I use frequently. 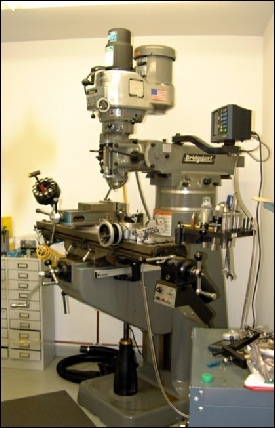 BRIDGEPORT SERIES 1 MILL: Although there are many kinds of milling machines available I always wanted to own a Bridgeport. It’s been a workhorse mill for more than 60 years and enjoyed a fine reputation for all of that time. 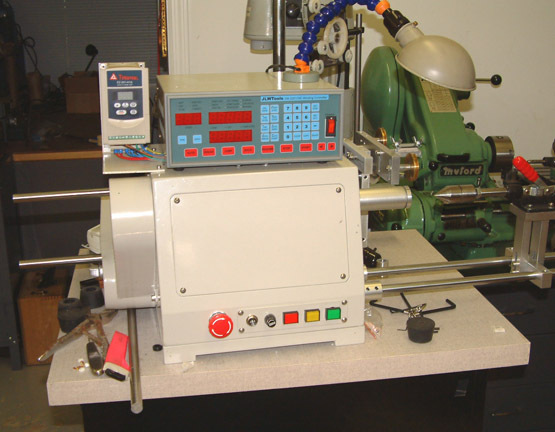 Because it’s an American made mill, parts and service are readily available. 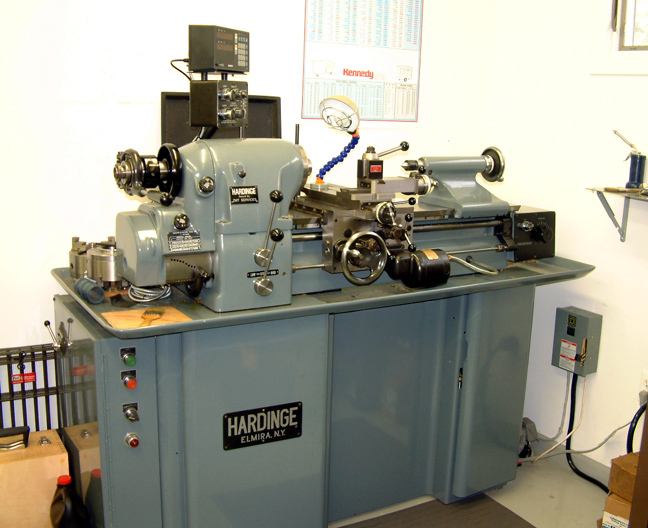 I purchased mine directly from Bridgeport just before they sold out to Hardinge. BOYER SCHULTZ PRECISION SURFACE GRINDER: The Model H612 Boyar Schultz Surface Grinder is a precision surface grinder that can be used for precision grinding and finishing work. 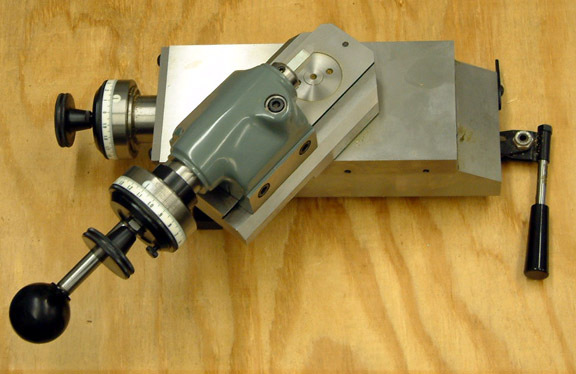 (ABOVE) Radius attachment for the Hardinge. (BELOW) Harig Grindall. 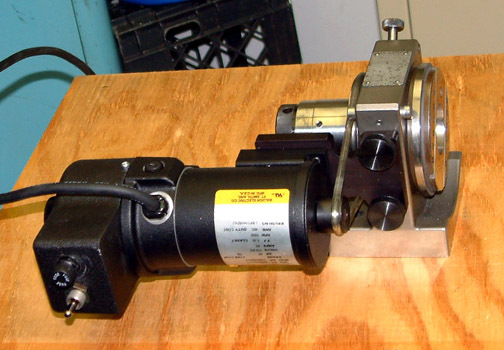 I use it with the surface grinder for grinding pivots. 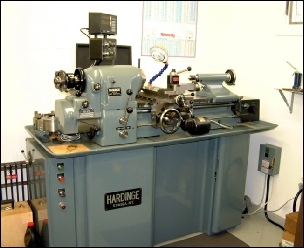 (BELOW)The Harig Lectro Center permits precision grinding on centers. 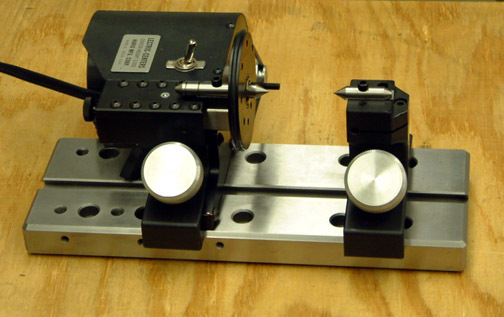 (BELOW) Volstro Slotting Head and Bridgeport Right Angle Head . rebuilt when I purchased it.